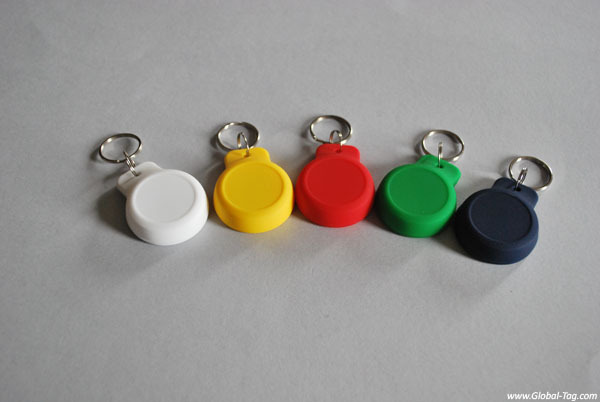 Keyfob beacon in high quality silicone material, supplied with metal key ring. 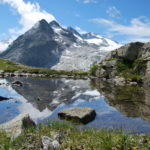 Suggested for people tracking and access control applications. 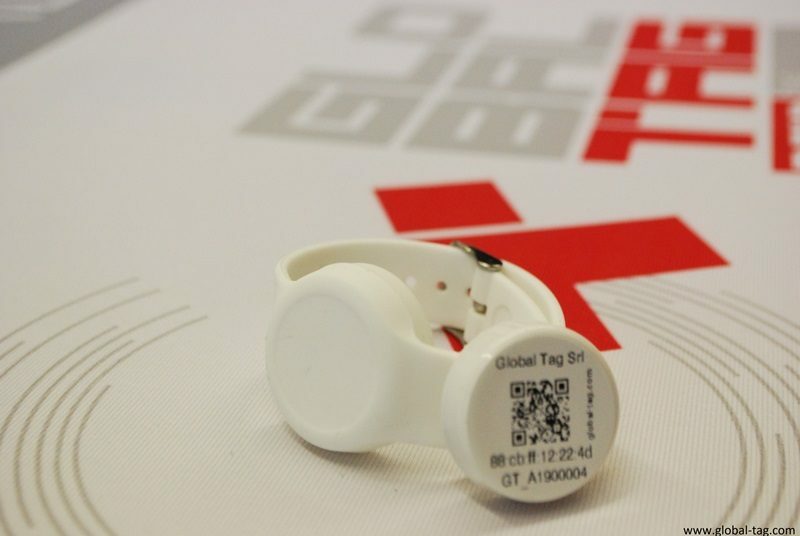 Global Tag KEYFOB BEACONY is a Bluetooth Low Energy BLE Keychain with silicone cover, suggested for vehicle access control and for people tracking in wide areas, thanks to the long reading range, that overs 200meters distances. 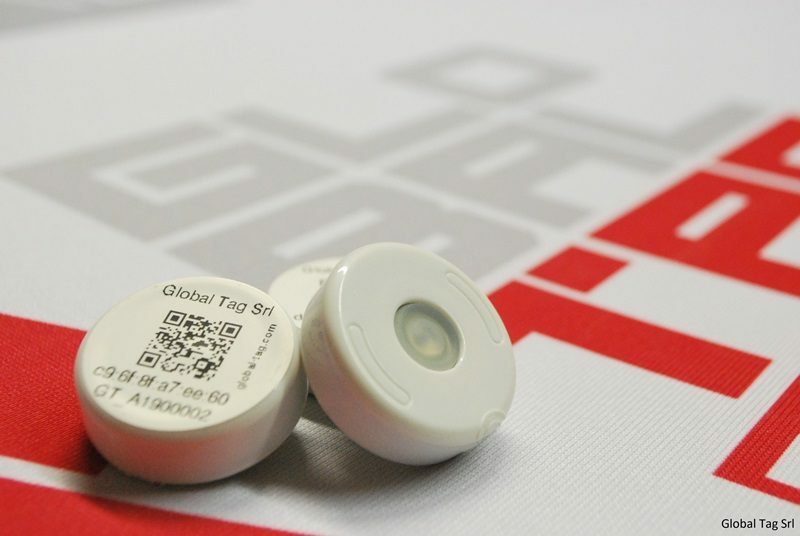 It is equipped with ON/OFF button that enables, if necessary, to save the battery, which is easily replaceable. 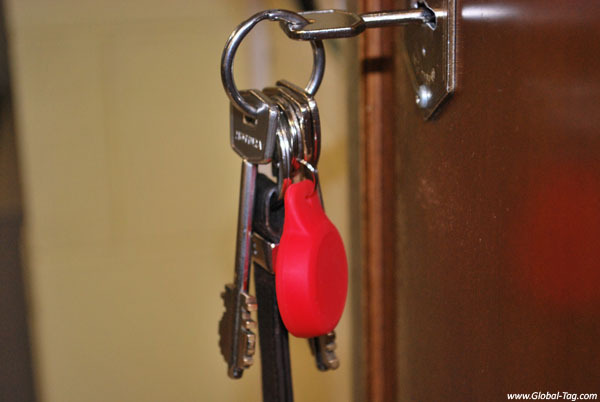 KEYFOB BEACONY is compatible with iOS 7.0 and Android 4.3+ System. 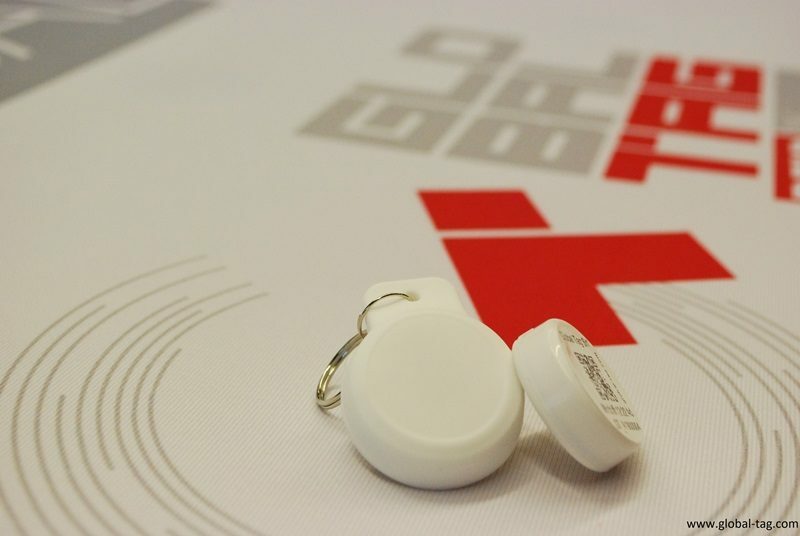 It is possible to customize BLE Keyfob Beacony with logos and serial numbers. 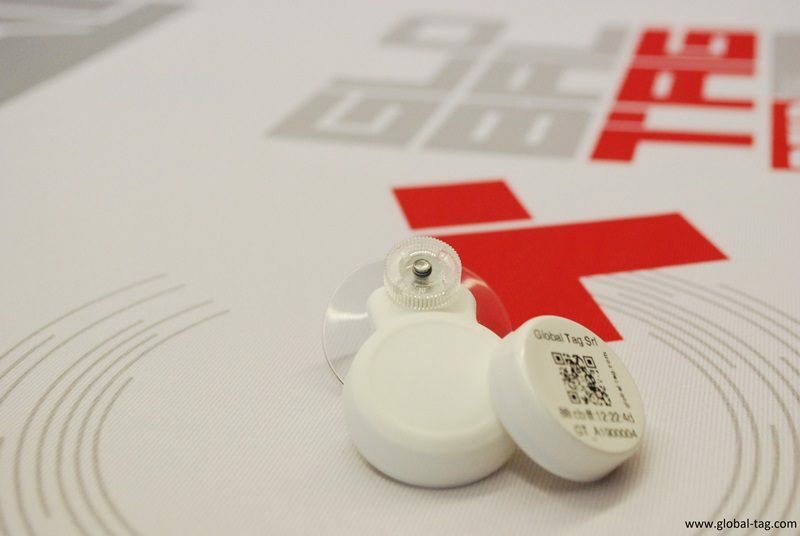 Also, the Beacon can be supplied with metal ring included. 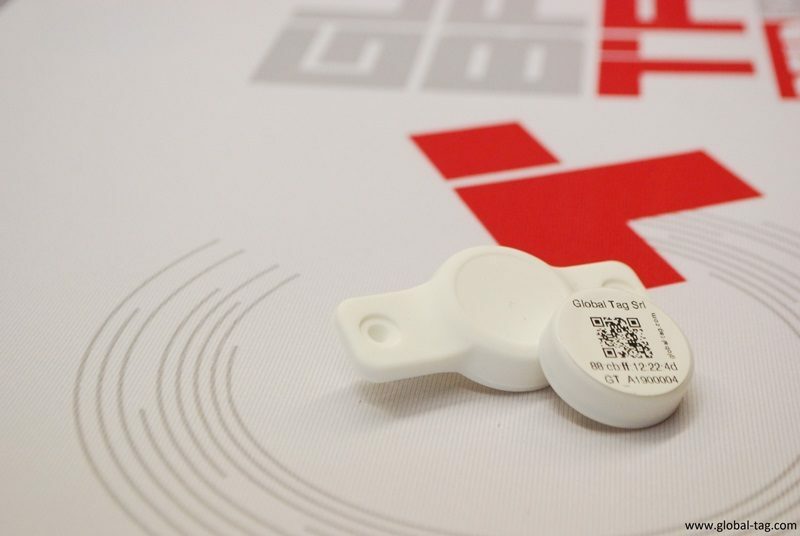 There are several versions of the product, which can integrate different sensors. 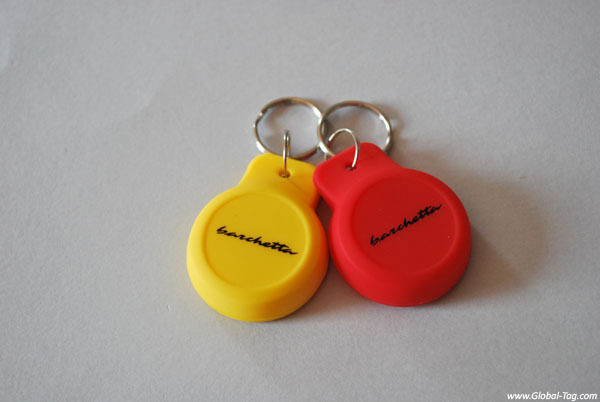 KEYFOB BEACONY can integrate both the sensors at the same time, for particolar applications that need a complete configuration. Operating frequency 2,4 GHz. IEEE Standard: 802.15.1 (Bluetooth 4.x Low Energy). 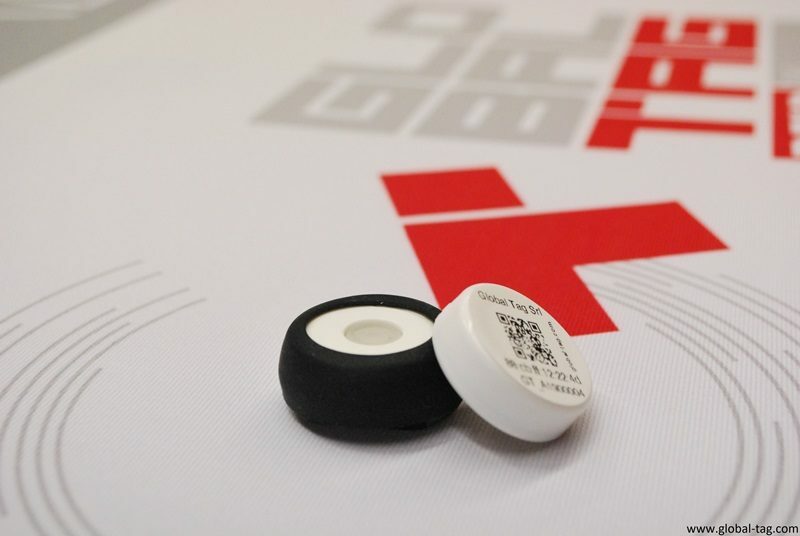 Bluetooth integrated antenna. Button for On/Off with 3Sec. press. Case Size: 45x37mm, 12mm thickness. Weight: 15gr. Delivery format Singulated, with printed label which shows Mac Address (and its QR Code) and Friendy Name (for association and coding). 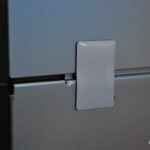 Customization IP67 mounting accessories available for outdoor use. Standard Firmware Different advertising protocols: Apple iBeacon, Google Eddystone or custom advertising on request.